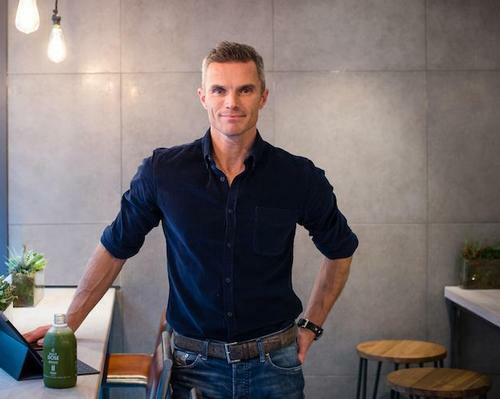 London-based fitness entrepreneur, author and personal trainer Matt Roberts has called for a greater integration of spa and fitness in today’s holistic wellness space. 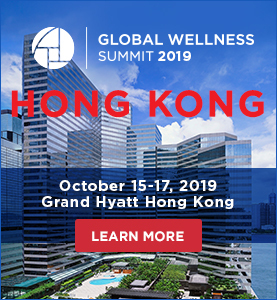 “It’s got to be much more harmonious how fitness and wellness and spa all come together,” Roberts said during a panel earlier this week at the World Spa and Wellness Convention in London. Roberts is planning a boutique gym alongside the spa facilities at the upcoming luxury hotel The Langley, which will be part of Starwood’s Luxury Collection and is due to open this summer. 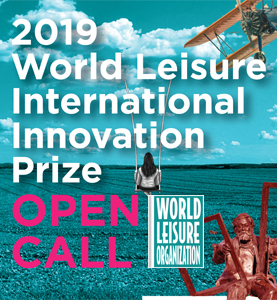 The 41-bedroom boutique hotel, located in the Buckinghamshire countryside just 40 minutes from London, will boast a 1,600sq m (17,222sq ft) spa with five treatment rooms and extensive thermal areas, including a vitality pool, steam rooms and hammam. Roberts’ gym will offer one-to-one training and nutrition classes, group classes and high-intensity fitness retreats that make use of the Langley Estate’s grounds and the surrounding park. Roberts is planning similar bespoke retreats at the Limewood Hotel in Hampshire, UK, as well as at destination spa Ananda in the Himalayas. At The Langley, that personalisation and integration with spa services will go hand-in-hand. Roberts said members will get advice about which spa and wellness treatments to take on alongside their particular workouts and fitness goals, such as specific massage types.